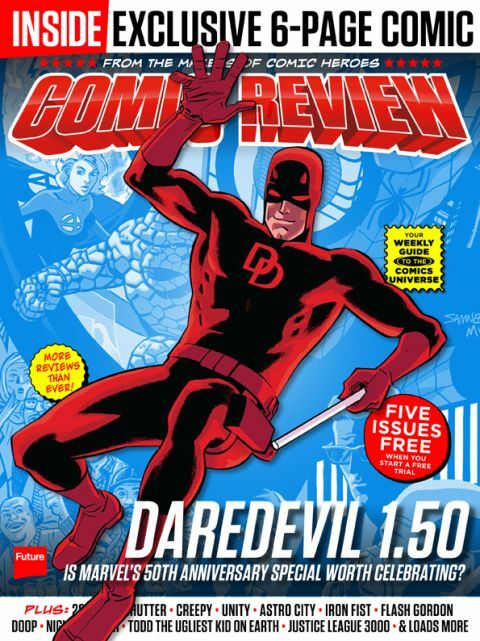 Comic Review Just keeps on getting more and more packed… And it’s another 32-pager this time! The latest issue of your digital-only guide to the world of comics is now on sale and this time there are more reviews than ever before! Two of them get 5-star reviews – one of which may surprise you! Plus: 2000 AD , Todd: The Ugliest Kid On Earth , Creepy Comics , Unity , Astro City and a whole load more!